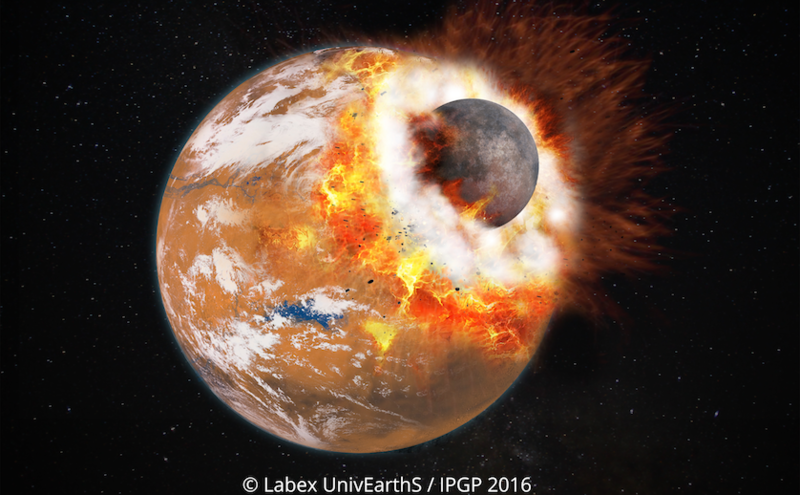 The planet Mars has two small moons, Phobos and Deimos. They have long been thought to be asteroids captured by Mars. Yet the shape and orientation of their orbit seem to rule out this hypothesis. 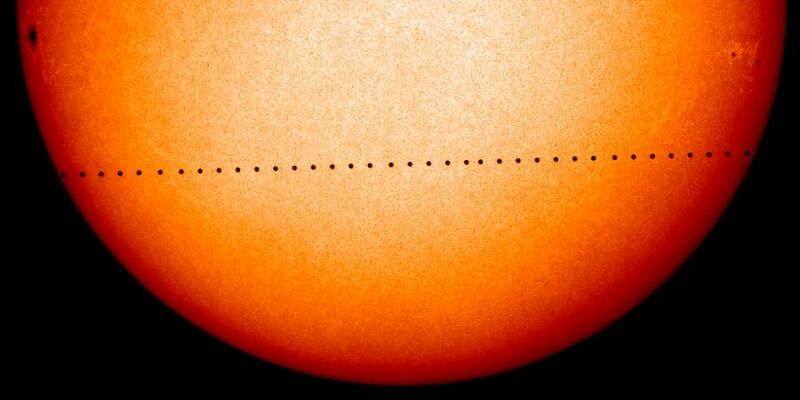 On Monday 9 May, between 13:12:19 and 20:40:33 local time, a Mercury transit across the solar disk will be visible in its entirety from Belgium. This event will not be visible with the naked eye. A (small) telescope with solar filter will be required. Every now and then large Sun storms strike the Earth where they cause auroras and, in rare cases, also perturbations in communication, navigation, power supply or other technology based applications . These events are, however, nothing compared to the apocalyptic destructions we would experience if the Earth is struck by a superflare, as observed in other stars. 12 days ago, a nuclear explosion occurred in North Korea. This underground explosion was recorded by seismic stations all over the world. This is also true for the Belgian Network. See the arrival of the first P wave recorded by all stations of the network roughly 11.5 minutes after the explosion. What is the probability a solar storm will occur? – Will the solar panels of satellites in a geostationary orbit be damaged? – Can the sun cause radar blackouts disrupting air traffic?